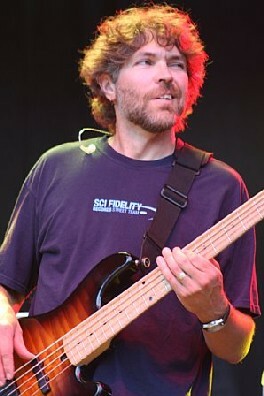 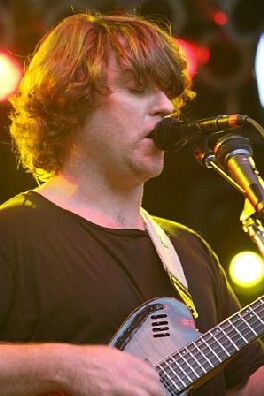 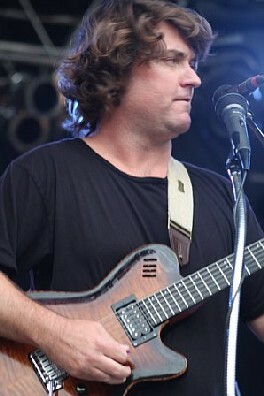 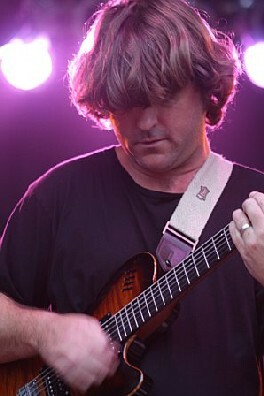 Backed by Keith Moseley, Gibb Droll, and Jeff Sipe, Keller Williams performed at the 2008 All Good Music Festival in Masontown, West Virginia on July 12. 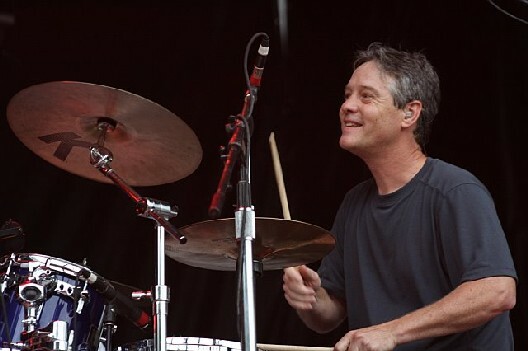 The group is calling itself "The WMDs", and it has been burning up the jamband circuit all summer long, performing material from its forthcoming album Live. 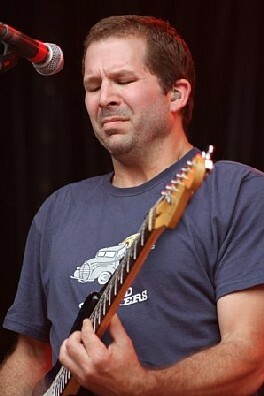 Set List: Casa Quetzal, Mullet Cut, Eyes of the World, Kiwi and the Apricot, Thin Mint, Tribe, The Juggler / Dancing in the Streets Medley, Pepper, Still Wishing to Course, Pets, We Love You, High Time, and Newness.